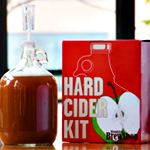 The Weekender | DIY Cider. Undressed Women. Elton John. DIY Cider. Undressed Women. Elton John. The weekend would be happy to share its leftovers. You: I made this hard cider myself. You: From a box filled with everything I needed to do it. You: Thanks. This is tart cider, but eventually I’ll make dry and bubbly kinds, too. Friend: Cool. Can we leave? This person’s writing everything we’re saying. —An amp crafted from century-old beams. —Coat hooks that were once railroad spikes. 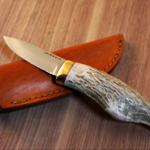 —A small knife with a deer antler handle. That’s a short list of things at Clawhammer Co., which is a website you should go to for gift ideas. Like railroad spike coat hooks. A Book of Photos. Mostly Women. From time to time, you’ll browse through this magazine-like book of black-and-white photographs of women not wearing any clothes on beds and in other places. Then you’ll put it down and just sort of go about your day. 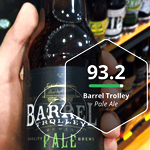 Use this app to snap pictures of beers and wines you haven’t tried before. Then it’ll tell you how likely you are to enjoy them based on the actual chemical makeup of the drinks. 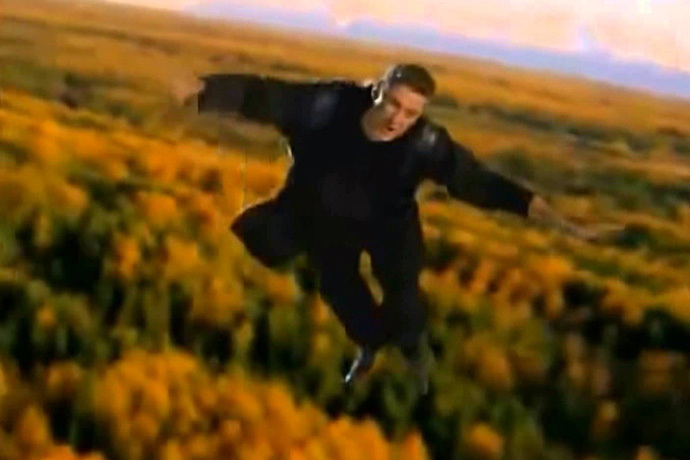 They tested over 20,000 bottles of beer and wine to get to this point. “They” are wonderful. On Kempt: The whole world’s a sale today. Here are the best of them. And Thanksgiving’s done. Sorry. Maybe these pictures of Alison Brie and Camille Row will help. On Driven: See who’s racing the long-distance rally in Dakar and get a glimpse of how Elton John’s taste in vehicles skews. Hint: it skews Ferrari.